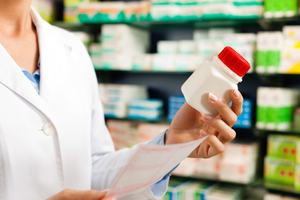 Our pharmacy is located on Dixie Highway in Clarkston, Michigan. We offer pharmacy services that help you improve your quality of life such as medication therapy management and diabetes education management. Stop by our pharmacy to pick up vitamins, allergy medication and first aid items from our over the counter selection. 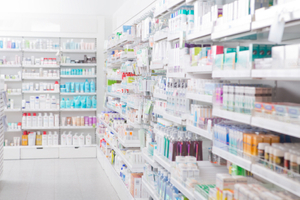 Our friendly and knowledgable staff will always welcome you with a smile at our pharmacy.